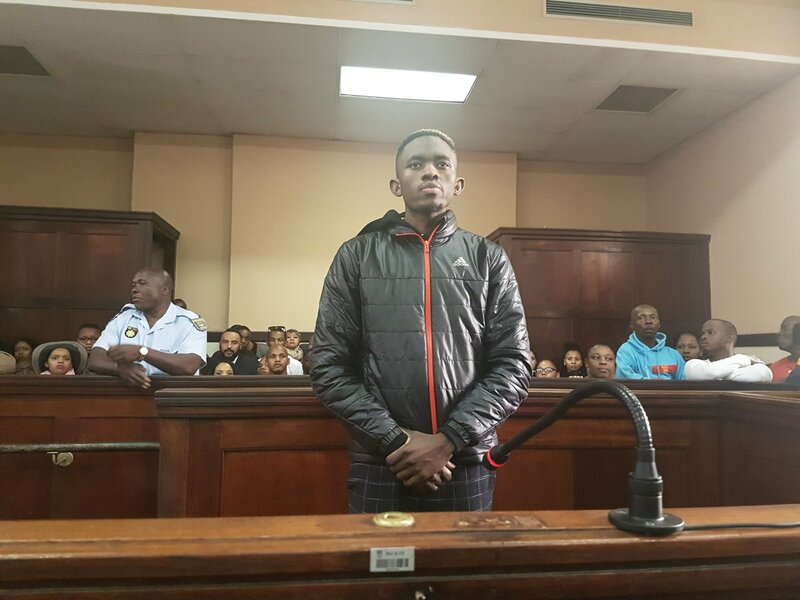 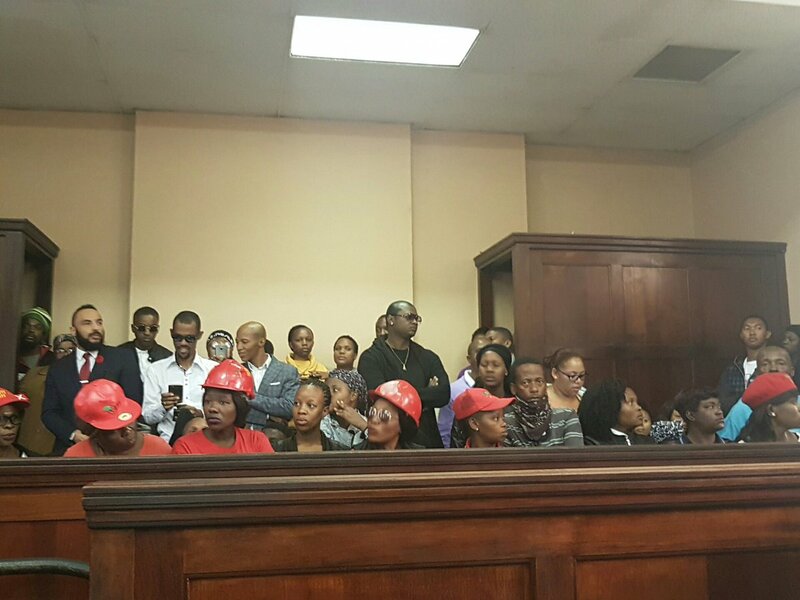 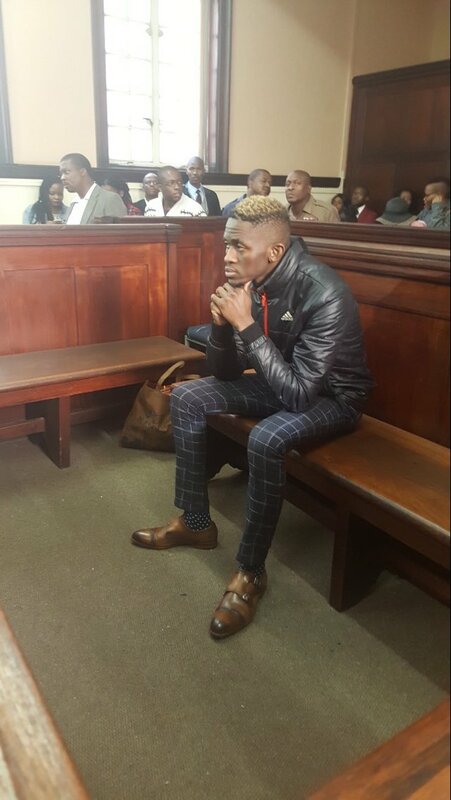 Karabo Mokoena's alleged murderer, Sandile Mantsoe has appeared in court today after he was arrested yesterday. 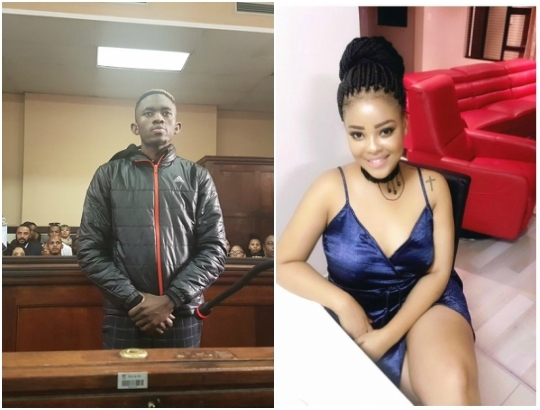 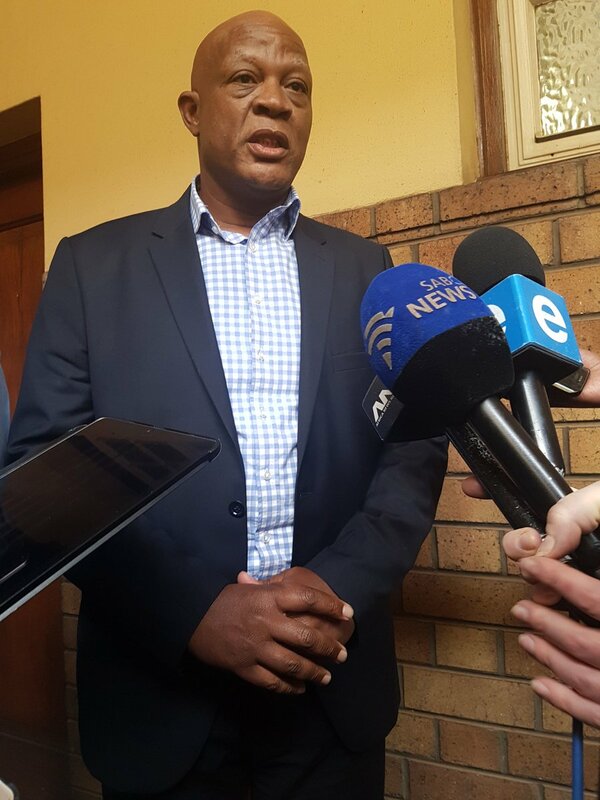 According to new revelations in court today, Karabo's father, Tshepo Mokoena says Sandile's family was seen on CCTV cleaning the apartment where he murdered her and leaving with linen. 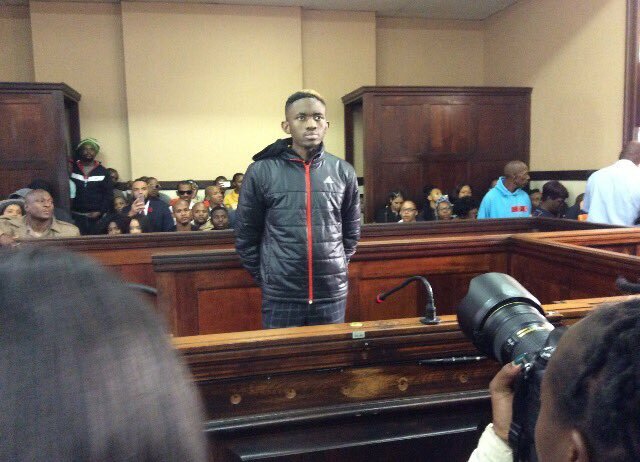 NPA also confirmed that Sandile "pointed out" scene where he allegedly dumped Karabo Mokoena.